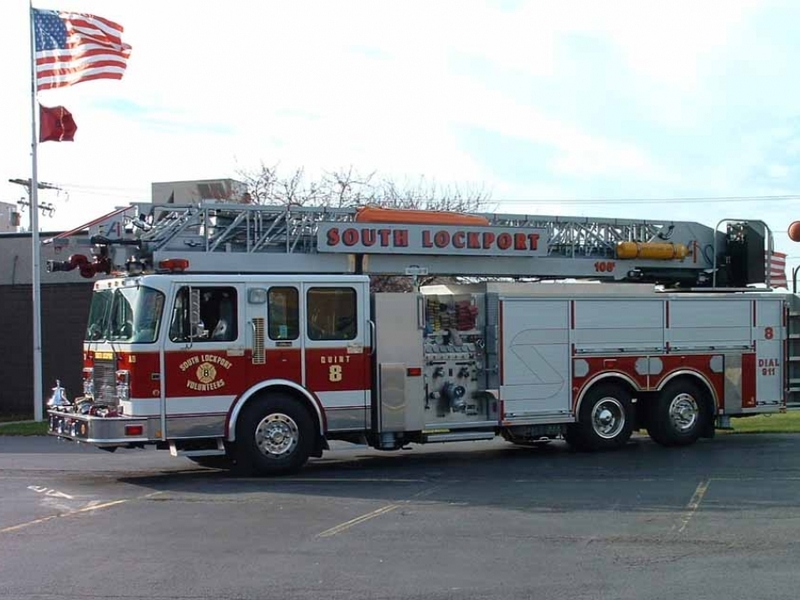 Equipment::South Lockport Fire Co., Inc.
South Lockport Fire Co., Inc.
Below is a list of our current fleet of firetrucks, fire police vehicles, and EMS vehicles. We are very proud of the equipment we have available to provide the Town of Lockport residents with the highest quality emergency response care. Click on an image to see more information! South Lockport Fire Co., Inc. © 2019 | Website design by JiffSoft, LLC.